SPECTACULAR! Looking for an amazing new home full of character & architectural details? 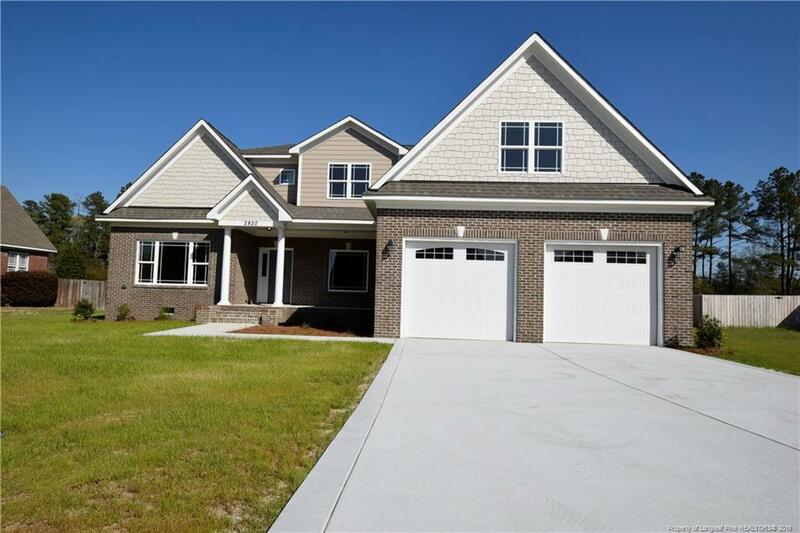 Full brick 4BR/2.5BA home in popular Cypress Lakes, Your Ivercon built home is designed with signature custom home features you wont find anywhere at this price! Unique open concept floorplan designed with today's homebuyer in mind. Main level master suite with expansive 4 piece bathroom & massive walk in closet, 3 spacious BR's up PLUS HUGE bonus/media room w/wet bar. Impressive from the moment you pull up to the curb combined with interior finishes are sure to impress even the most finicky buyer. Generous builder concessions means you can move in with very little out of pocket expense! Call for details and for your private showing before this house is gone!